We are looking for someone with a passion for live music/ live theatre to immediately join our fabulous team. This person, will work directly with our Producer and Tour manager, and will be responsible for ensuring the smooth operation of the technical elements of our live performance. We are looking for someone immediately for over a dozen dates in the month of March in Ontario and Quebec. This is a paid position, and all transportation and accommodations are included. Start date can vary depending on availability. *Be able to operate QLabs or a similar stage cue program. *Working with crew to direct / and call LIGHTING cues for a concert using in-house equipment and outside rental sources. eMotion Productions is a production company touring across Ontario, delivering family friendly entertainment. We aim to deliver the highest quality of entertainment, at an affordable price. 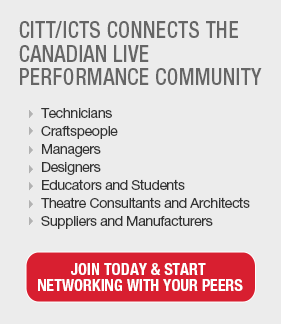 Our live shows focus on markets between 200-2500 person theatres.